The Eindhoven-based company VDL is going to deliver electric buses to a Finnish public transport company. 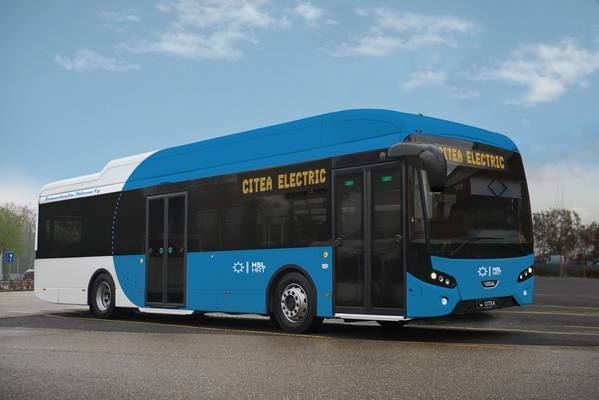 The deal involves two VDL Citeas SLE-129 Electrics, a new bus with a low entryway. In Finland, these are the first electric buses that will be taken into service from August next year for public transportation. They will be replacing two polluting diesel buses in the Helsinki region. VDL has delivered many electric buses to carriers in, among other countries, Belgium and Luxembourg, and in the Amsterdam and The Hague regions over the past years. Previous articleNo dating but meeting? !